In Sunderland, Durham and surrounding areas. 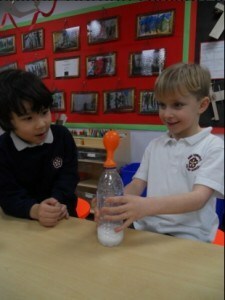 For more information or to arrange an after school programme, email sunderland@fun-science.org.uk. Not based in Sunderland? Click here to find your nearest branch.